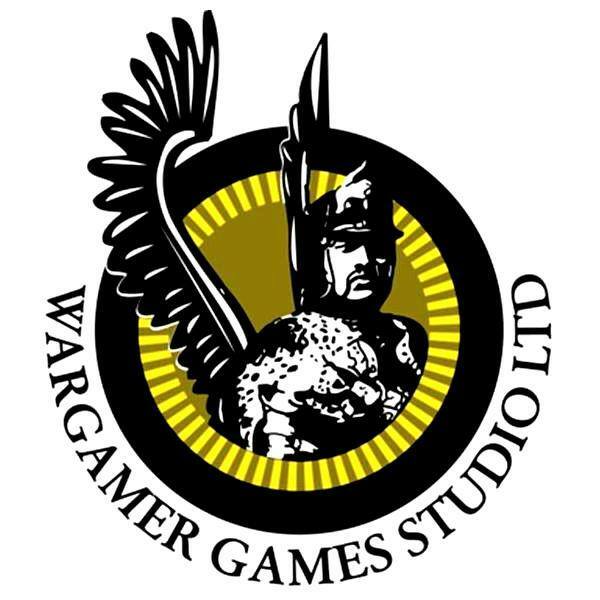 Publisher of "By Fire and Sword" - 17th century Europe miniature wargame. Friendly Local Games Stores in Poland. 'The Deluge' is the supplement to 'By Fire and Sword' game, introducing three new armies and rules. Let the battle begins! 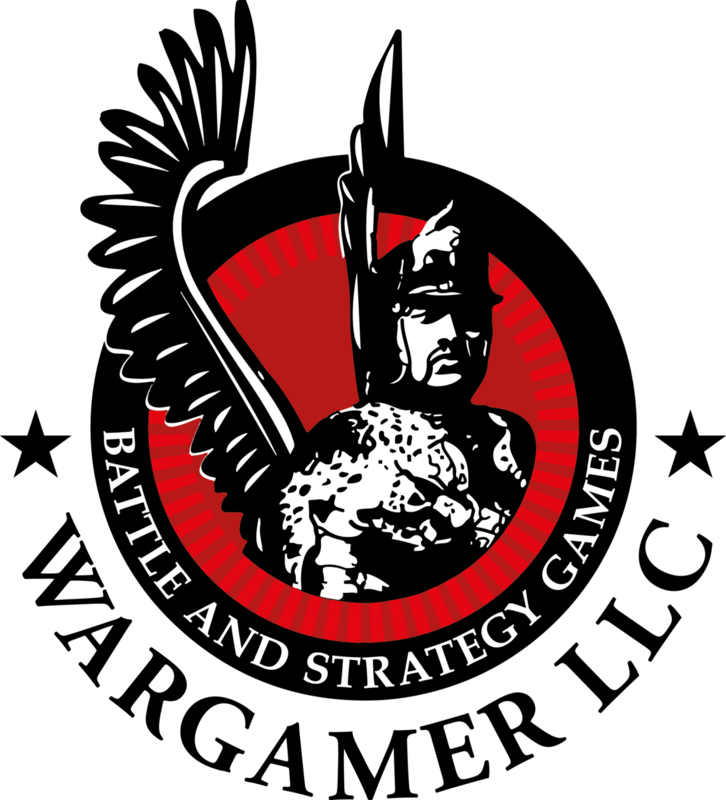 A historical wargame that allows to recreate European conflicts in the 17th century. Lead a thundering charge of Polish winged hussars!